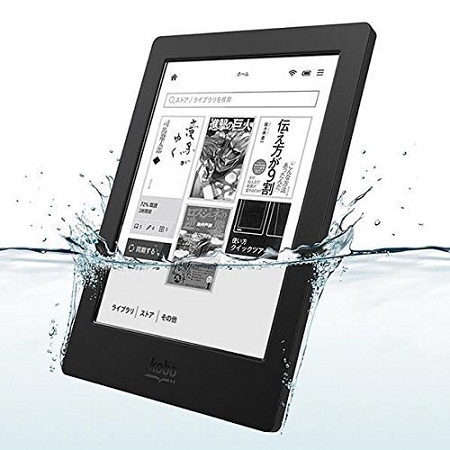 Our smartphones are a whole lot more than just communication tools these days, as they tend to be our personal organizers, not to mention our timekeeper, portable media player that carries both music and videos, in addition to our social networking hub. 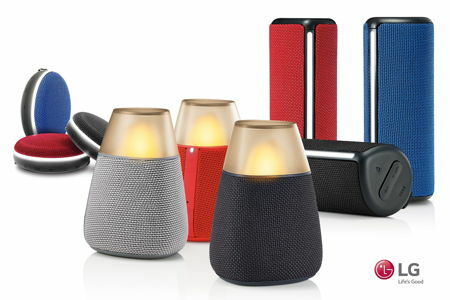 Well, if you simply cannot live without good music, and would like to share your eclectic tastes with others, LG has just the thing for you with its new range of portable Bluetooth speakers that have been specially designed for use at home or while you are on the move. Huawei is no stranger when it comes to introducing new smartphones, and they happen to be the third largest smartphone manufacturer in the world today. 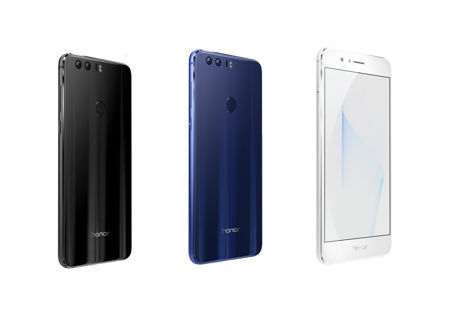 In fact, their past releases such as the Huawei Mate S have been impressive to say the least, and this time around, the Chinese brand intends to grace the shores of the US yet again with the all new Huawei Honor 8. This would be its first flagship model that will hit the US market, where it delivers a powerful monochrome and color dual-lens camera, in addition to a unique light-reflecting glass design and of course, something that all road warriors can appreciate — a long-lasting battery. Did you know that LG Electronics happens to be the world leader in LED projectors since 2008? Well, this might be a little known fact, but it is still a fact. 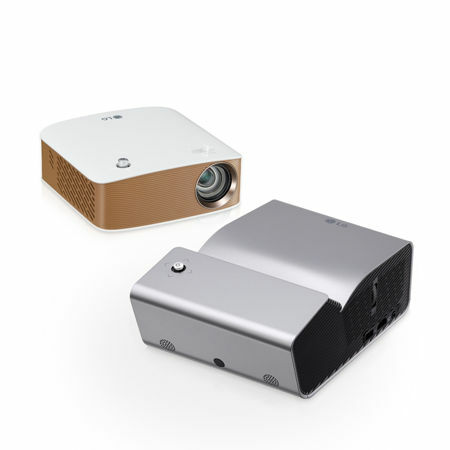 In fact, LG has just announced plans to expand its Minibeam range of portable projectors, where a couple of these new projectors that hail from the LG Minibeam series would arrive in the form of models PH450U and PH150G. These two models will bolster screen sharing capabilities with Miracast and wireless display, where it comes with expanded brightness and superior portability in order to deliver flexible viewing regardless of the space in question. Can robots eventually end up as our mates one day? Who knows, and that is one particular topic that has been approached many times in science fiction endeavors, be it in print or on the silver screen. Until that fateful day arrives, however, plenty of work needs to be done — including making sure that robots of today are able to figure out human emotions. Now that is certainly a big ask by any measure, taking into consideration how men and women have not completely understood each other until today, so what more a robot? 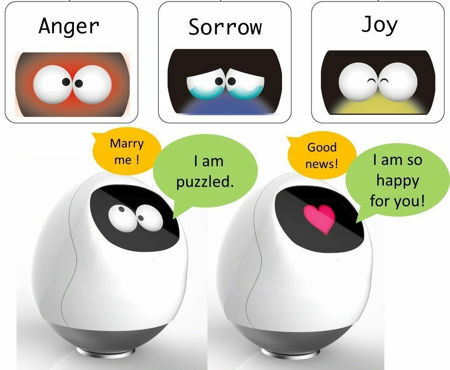 Never mind that, as Tapia the robot has adopted Smartmedical’s Empath, a vocal emotion recognition technology that is used in a range of business fields such as mental health, call centers, and entertainment, allowing to a certain degree, Tapia to be able to understand human emotion via dialogue with users — including joy, calm, sorrow, anger, and vigor. If you are a do-er of all things who loves to play games, then you know how hard it is to get through a competitive match on Overwatch when your phone is constantly blowing up. You want to stay connected, but when you only have a few seconds to unlock your phone, get to the message, and tap out a response the moment after you die, there’s a good chance you’re going to respawn and waste precious milliseconds sending your fam those dank memes. 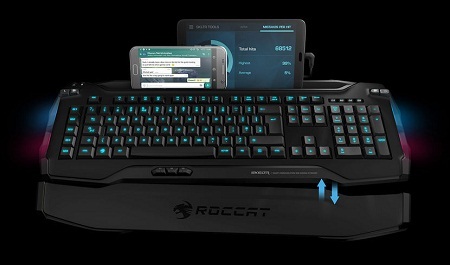 To make sure you can shave off those precious moments in time of switching up devices, ROCCAT made a solution.